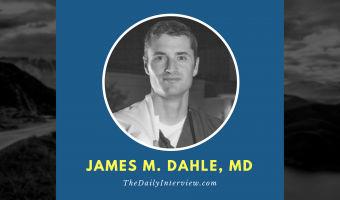 James M. Dahle, MD, created his blog to help other doctors better understand personal finance. Then he went and wrote the book on the subject. 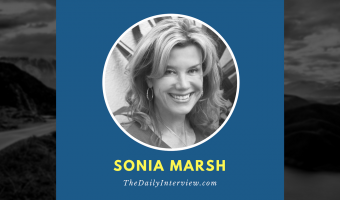 Author Sonia Marsh has definitely lived a “gutsy” life. 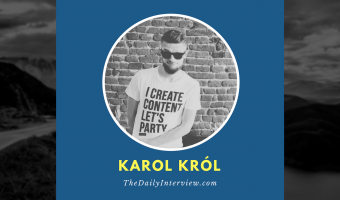 Today, she shares her top tips on how self-published authors should promote their books. Affiliate marketer Jill Stanton shares her top secret for selecting a niche, plus the key resources she has used for ranking an affiliate site on Google. Writing Your Book Is Only the Beginning. Here’s Why. Many people have the skills and drive to write a book, but failure to market and sell the book the right way keeps a lot of authors from finding success.